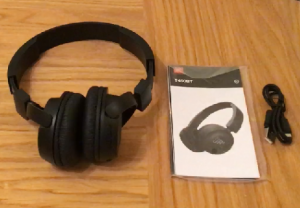 In this review I compare two of the most popular Bluetooth headphones, the JBL T450BT and JLAB Neon wireless headphones which both cost just under $40.00 in the US or just under £40.00 in the UK. 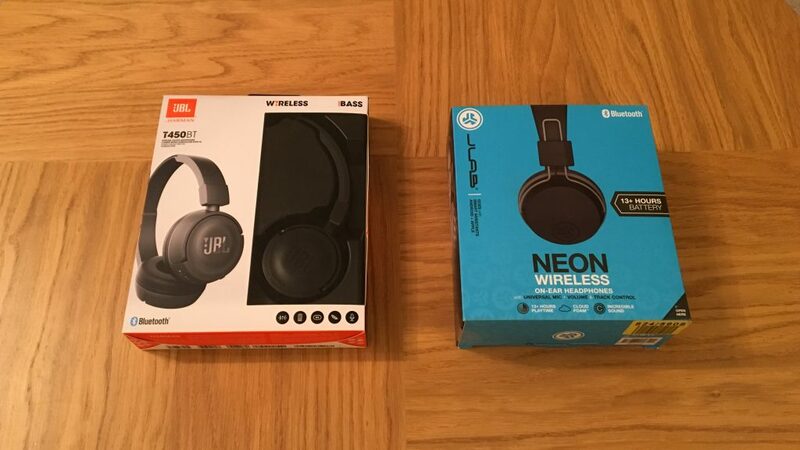 Both headphones have a good battery life which is 11 hrs for the JBL T450BT and 13 hrs for the JLAB NEON. Both headsets come with USB charging cables but the JLAB NEON has a more generous 30% longer (blue) cable. Watch my full video review on my YouTube channel here. Watch to the end of my video to see my final score on their sound quality, bass, comfort and more. 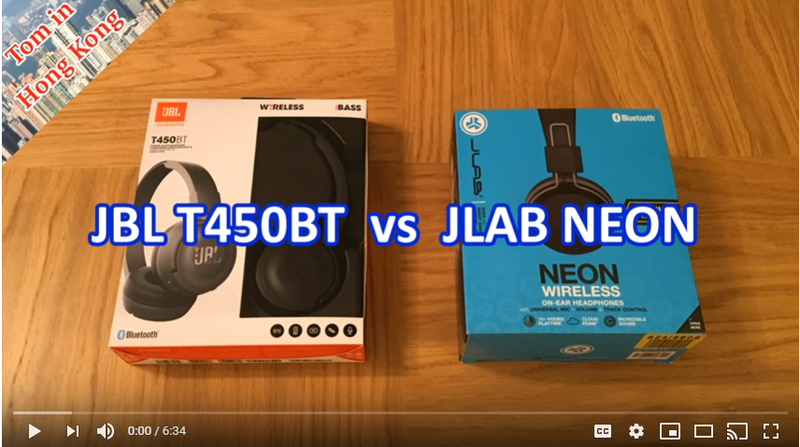 JLAB T450BT vs JLAB NEON Bluetooth headphones.. which is the best? 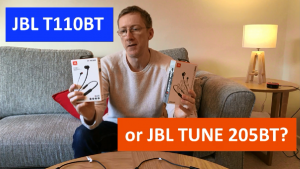 JBL T110BT vs JBL TUNE 205BT Wireless Earphones. Which is Best? The ear buds for each set of headphones are significantly different in design from each other. The TUNE 205BT ear buds which are a similar design to Apple’s ear buds don’t sit fully in the ear and so are more comfortable to wear for longer periods and in my experience provide a higher quality of bass sound too. The only downside to these ear buds is that they don’t offer much noise cancelling where as the T110BT which use the standard in-ear design sit deeper in your ear canal and hence provide a reasonably good level of passive background noise cancelling. The downside to the T110BT ear buds is that they are less comfortable to wear for long periods and in my experience I prefer not to wear them for more than 20 mins where in contrast I can wear the TUNE 205BT earphones all evening without any comfort issues. Watch my detailed YouTube comparison review on both sets of these headphones where I compare their sound quality, comfort, usability and value for money and give a final verdict and score out of 5 for both. 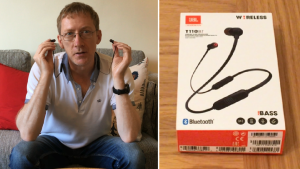 The JBL T110BT Bluetooth wireless earphones produce great sound quality for the price, but whether you like more or less bass in your sound can depend on the device you are connecting them too. I have tested the sound quality of these earphones with my iPhone, Laptop and Smart TV. Watch my video below to see my results and where I will also show you how to connect/pair these Bluetooth headphones to your smartphone. Philips Hue smart lights are the latest high tech light bulbs that will give you the ultimate lighting experience in your home. I can not underestimate just how cool these lights are. You can change their shade to any colour and brightness you like and easily control them with your smartphone or even your voice using a Google Home or Alexa Echo smart speaker. 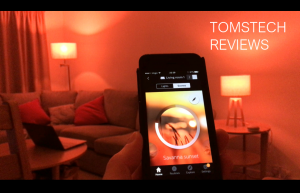 In my video below I will show a sample of the many cool apps available to get the most out of your Philips Hue lights. 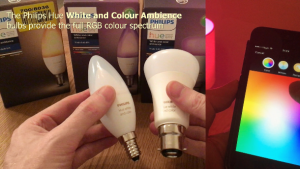 Watch me trigger a fireworks light show in my own lounge and show you the Hue TV 360 immersive experience that you can enjoy with your games and movies! 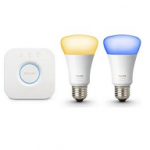 You can get started with your very own smart lights system with a Philips Hue starter kit. These lights will make an excellent birthday or Christmas present. 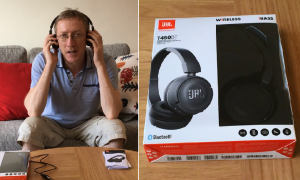 The JBL T450BT Bluetooth wireless headphones from Harman are a compact pair of on-ear USB rechargeable headphones which offer great sound quality for the price. 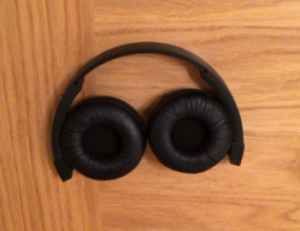 Volume controls are situated on the side of the headphones which can also be used to accept Bluetooth telephone calls from a connected smartphone. 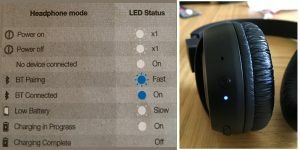 A LED indicator provides you with the current status of your headphones which also helps you to identify any issues you might have in operating them. These headphones have a Bluetooth range of up to 5 m and work with a wide range of Bluetooth compatible devices such as an iPhone / Android smartphone, iPad, laptop and smart TV. They also fold away very compact which makes them great for travelling. Current retail price is around £30 GBP or $50 USD on Amazon. Check your headphones are not already paired with another device. If they are then you will need to unpair them from that device or switch off Bluetooth on that device before you can connect them to another device. 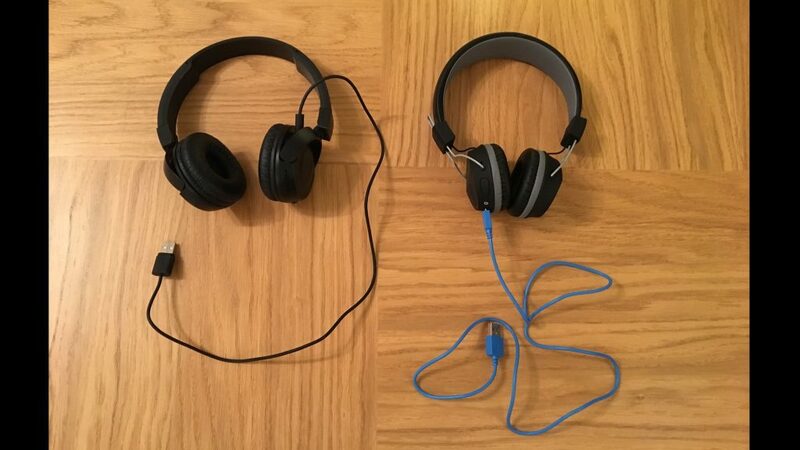 Your headphones could be trying to connect to another device instead of your preferred device. For example if you are trying to connect your headphones to your laptop but they are trying to connect to your smart TV instead. 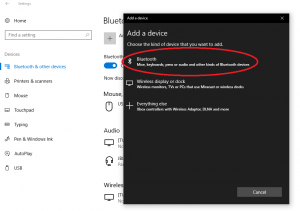 In this situation you can try switching your TV or any other competing Bluetooth devices off while you connect your headphones to your preferred device such as your laptop. Switch the Bluetooth option on your device to ‘On’ first, before you press the on/off button on the side of your headphones. Make sure your headphones are fully charged. The Google Chromecast 2nd Generation streaming stick will let you cast videos, music, games, photos and more to your TV from you smartphone, laptop, PC or tablet. So it’s a great way to upgrade your existing TV to a smart one and if you already have a smart TV it will enhance your viewing experience on that one too by making it compatible with over 1000 cast enabled apps. Chromecast will also let you control you TV with voice commands if you have a Google Home Mini smart speaker. It’s very affordable too from just $20 in the US or £20 in the UK. 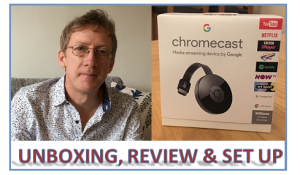 Click here to watch my full Chromecast review. 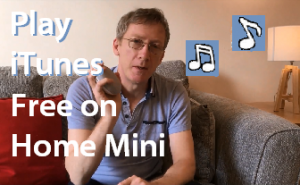 Let me show you how to play your iTunes music library as single tracks or playlists on your Google Home Mini using simple voice commands for free! Click on the link below to watch my YouTube video. In this video I will also show you how to cast your iTunes music to your TV without any paid subscription required. This will require a Chromecast enabled TV or a Chromecast device connected to the HDMI socket at the back of your TV which is cheap to buy from about £20 in the UK or $20 in the US. 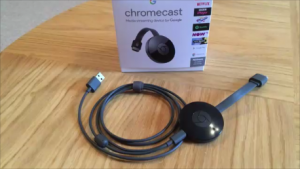 Chromecast is a great little device which will allow you to stream your media content from your smart phone, laptop, PC and tablet to your TV. 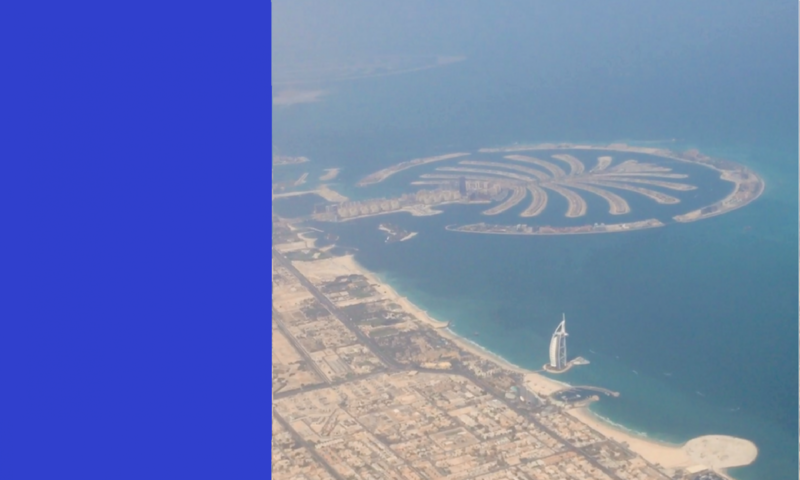 It will allow you to stream video and audio content from a wide range of apps and also all of your online content that you are browsing from within the Google Chrome browser. Google Home Mini – How to Use Reminders / Not Working Fix! 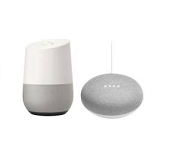 If your reminders are not working in your Google Home Mini then watch my video below to find out 2 solutions to solve this issue. I will also give you my best advice on how to set reminders on your Google Home device without confusing it. Please subscribe to my YouTube channel ‘TomsTechReviews’ so you can get notifications of my latest videos as soon as they are released, which at the moment is every couple of weeks. Let me show you to turn your laptop into a big 3D Hologram projector in less than 30secs! 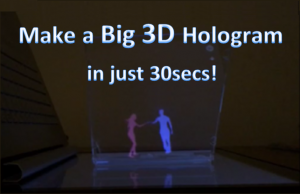 This is very easy to do and will produce a stunning 3D hologram to amaze your friends and family.